summiters. 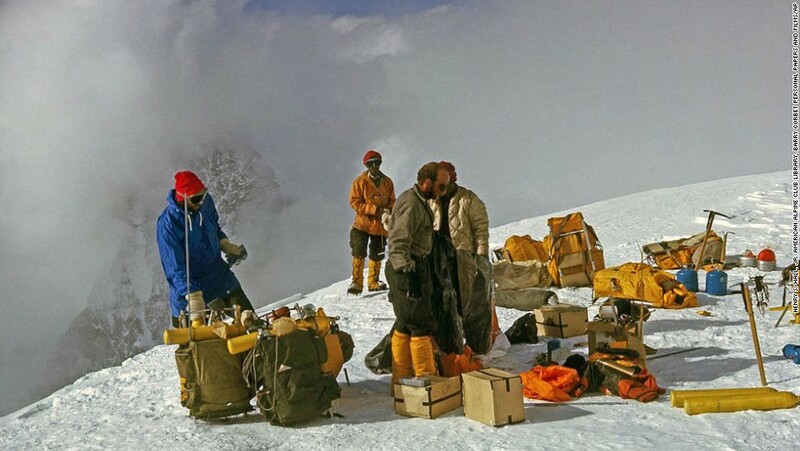 It is believed April 16 incident was the worst one ever to occur on the tallest peak. Not withstanding such unpredictable, notorious avalanches, ice falls, gaping crevasses, etc, more and more people go to Nepal because the lure of the majestic mountain is quite inviting. 01. 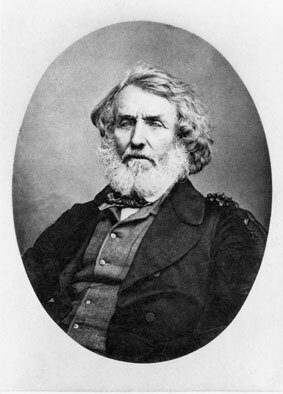 World's tallest peak was named in 1856, after British India Surveyor General George Everest, head of the British team that first surveyed the Himalayas, much against his wish. Mount Everest, in the early stages was referred to as Peak XV. 02 In 1953, Edmund Hillary and Tenzing Norgay, on May 29, 1953, became the first people to reach the summit - 8.848km from top to bottom. 03. 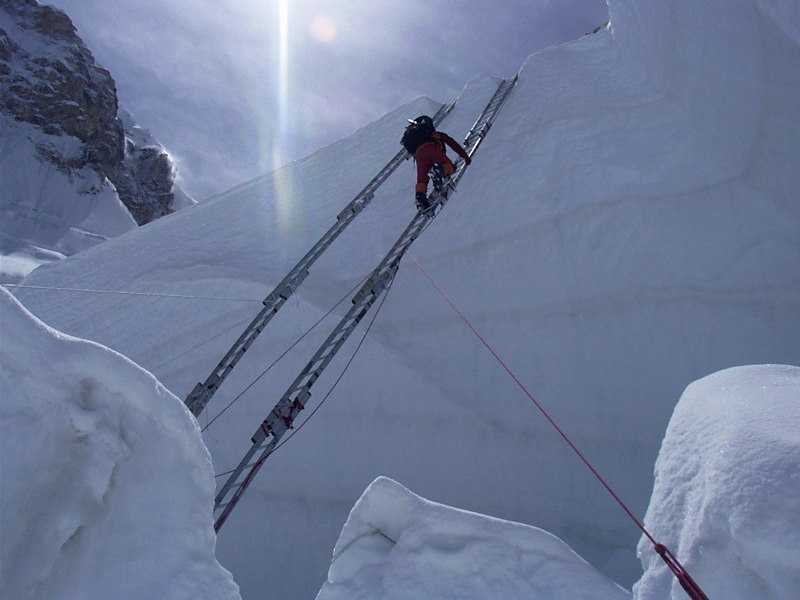 Over 4,000 climbers have tried to reach the summit in total. Only 600 made it.Over 250 climbers have lost their lives attempting to reach the summit. 04. Every year more than 100,000 people, inclusive of more than 40,000 hikers from the U.K come to Nepal to hike the Himalayan mountains. 05. 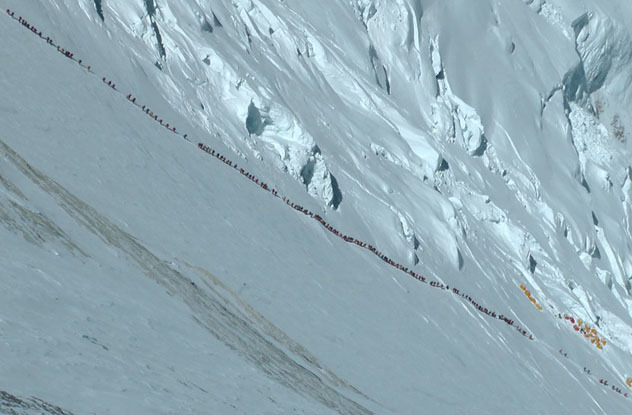 Roughly 35,000 people try to walk to the base camp from Lukla’s Tenzing-Hillary Airport. 06. 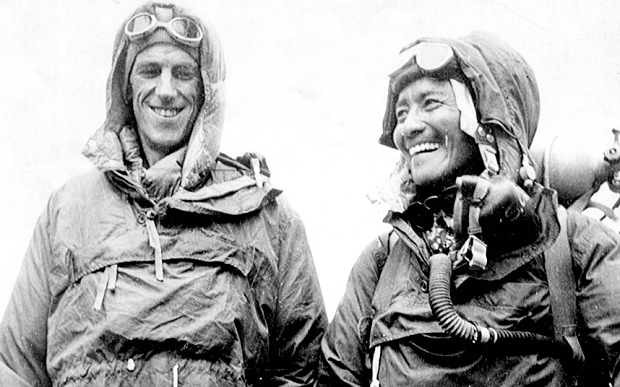 The 60th anniversary of the first ascent by Sir Edmund Hillary and Tenzing Norgay was celebrated in the Spring of last year 2014. Apa Sherpa and Phurba Tashi,each reached the summit-an impressive 21 times. 07. 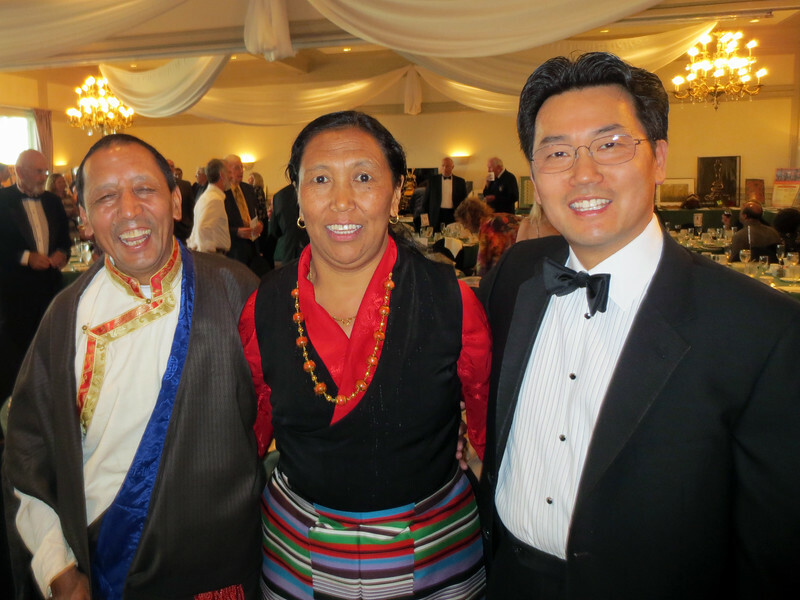 Two Sherpas, Apa Sherpa and Phurba Tashi, hold the joint record for most Everest ascents. The pair have each managed to reach the summit an impressive 21 times. Apa has successfully summited the mountain almost every year between 1990 and 2011. 08. According to earth scientists, Mt. Everest is made of sedimentary rocks - sandstones and limestones deposited in the huge ocean called ''Tethys'' that exited 450 million years ago and the presence of shallow marine fossils confirms it. Because of Collision between two crustal plates Indo-Australian plate against the Eurasian plate (in opposing direction, the metamorphosed sedimentary rocks slowly lifted upward at roughly 4,5 inches a year as the Himalayas rose. However, the Himalayas and Mount Everest are young geologically speaking and mountain building (tectonic activities) began only 60 million years ago. It was 6000 plus journey of the India landmass (Indian plate) before its collision with Asia (the Eurasian plate) roughly 40 to 50 million years ago. The Earth research team discovered in 1994 that Everest continues to grow approximately 4 millimeters (0.16 in) every year. 09. The Himalayan range, has a length (running northwest to southeast) of 1,400 miles (2,300 kilometers); and width between 140 miles and 200 miles crossing or abutting five countries-India, Nepal, Pakistan, Bhutan, and People's Republic of China. It is the main source of three major rivers-Indus, Ganges, and Tsampo-Bramhaputra rivers and has over 100 peaks higher than 23,600 feet (7,200 meters) - all higher than any mountains found on any other continent. 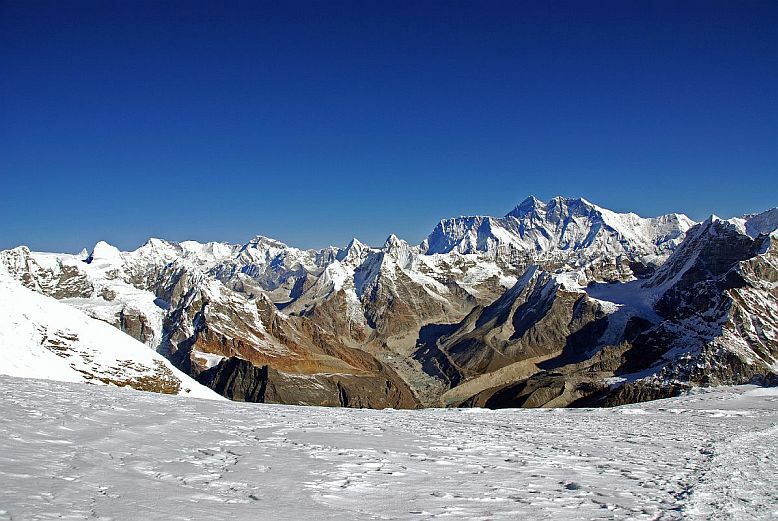 It is home to nine out 10 highest peaks in the world. 10. The nearest air-port to the base camp is Tenzing-Hillary Airport. More than 60 flights a day land at the Airport during the peak season. With just 1,500ft long and only 60ft wide, the runway ends in a blank mountain wall. It has an uphill gradient of 12 per cent and poor landing and navigational facilities. So, it is a challenge for experienced pilots to make a safe landing here. Lukla airport built on a carved hillside above the Dudh Kosi river at 9,200ft is now an essential part of Everest tourism, because of its proximity to the base camp. 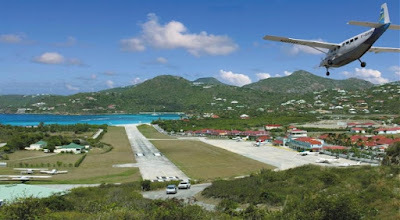 This airport is most suitable for STOL (short take-off and landing) aircraft as the terrain is highly mountainous. 11. Despite the cost involved in going on an expedition, people in thousands flock to the base camp and have to wait in a long queue for further assault on the mountain. 12. Mt. 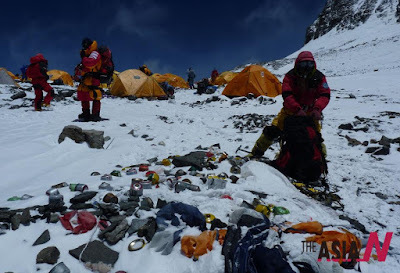 Everest in the last decade or so has become a garbage dump. It is estimated that 50 tons of waste materials, leftovers, etc and more left behind each season. The slopes are strewn with discarded oxygen bottles, climbing equipment, and plenty of human feces. Besides there are numerous dead bodies of early climbers who died during their assault on the most dangerous mountain. 13. 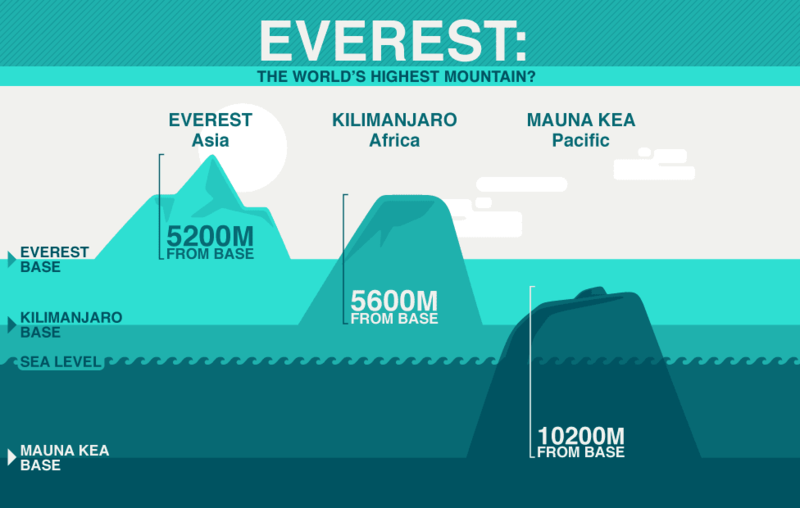 Of course Mount Everest is the highest point on Earth from the sea level, however, technically Mauna Kea, an inactive Hawaiian volcano, holds the record as the world’s tallest mountain if you measure its height from the base, which is at the bottom of the ocean 10,200 meters (33,465 ft), making it almost a mile taller than Everest. But Mauna Kea, reaches a height of 4,205 meters (13,796 ft) above sea level; an incredible 6,000 meters (20,000 ft) below the water’s surface. 14. 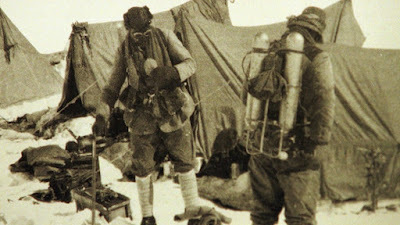 In June, 1924 British explorers George Mallory and Andrew Irvine on their expedition disappeared near the summit, along the Northeast Ridge. It is likely that they might have actually been the first to reach the summit, but, unfortunately they never returned. Mallory's body was found 75 years later showing signs of a fatal fall. In 1922 in the expedition under George Mallory, seven Sherpas were killed when they were caught by the avalanche. 15. Other name of Mt. Everest: Tibetans and Sherpas call it "Chomolungma" which means "Mother Goddess of the Earth. "The word Himalayas is a Sanskrit word meaning abode of snow. Many Himalayan peaks are sacred to both Hinduism and Buddhism. The American Himalayan Foundation (AHF) is a non-profit organization in the United States that helps Tibetans, Sherpas, and Nepalis living throughout the Himalayas and also in exile. The aim is to help them rebuild their culture and tradition. Founded by Richard C. Blum, the late Sir Edmund Hillary was a Director of the foundation for more than 20 years. 16. Stacy Allison of Portland, Oregon is the first American woman to reach the summit of Mount Everest, in 1988 (13 years after Junko Tabei of Japan (1975) and two years after Sharon Wood) In 1989 first two women, both Americans, reached the summit. 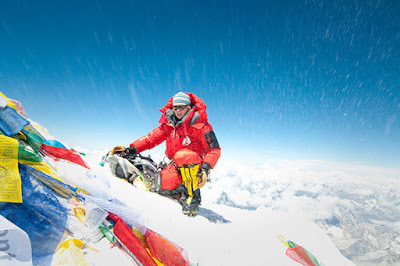 On May 23, mountaineer Melissa Arnot, in 2010, summited Mount Everest for the sixth time, and became the first American woman to complete an ascent of the peak without supplemental oxygen. 17. Until 1856, when the Great Trigonometric Survey of India established its height, no one was aware that Everest was the highest mountain in the world. 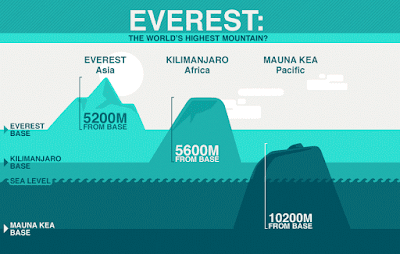 It took several decades to establish the exact altitude of Everest. 18. The lowest temperature on the peak is - 40°C (-40°F); with wind chill - 60°C (-76°F)! Coldest month: February — average -27°C (-17°F) over 7,500m, Warmest month: August — average -20°C (-4°F) over 7,500m, Snow line: From 5,300m (17,400 ft) there's snow and ice all year. the notorious Khumbu Ice fall (the Ice fall is a constantly shifting mass of ice blocks the size of buildings), - due to the unpredictable movement of the ice fall 19+ deaths occurred. Biggest causes of death: avalanches, followed by falls. 21. First American to summit: James Whittaker of Redmond, Washington and his Sherpa climbing partner Nawang Gombu, 1963; First female ascent: 1975 — Junko Tabei (Japan), First blind submitter: Erik Weihenmayer (US) in 2001. 24. Jordan Romero, 13 year old young American broke the record in May, 2010 previously held by 15 year old Ming Kipa of Nepal. 25. Among the British climbers, Kenton Cool has held the highest record. He has climbed to the summit of Everest 11 times. 26. 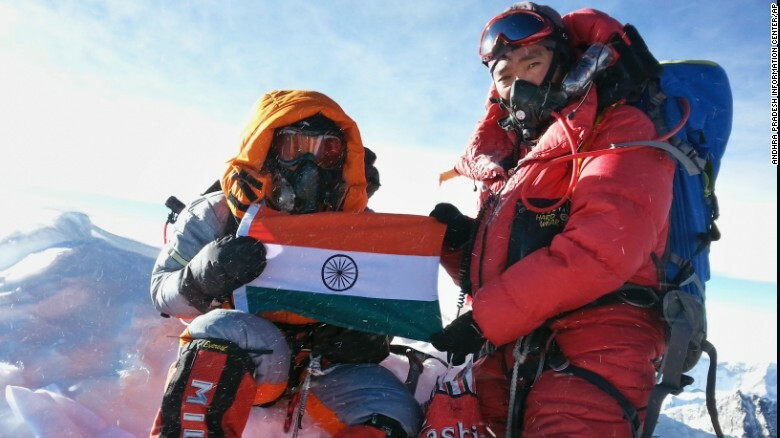 Malavath Poorna, 13 year old daughter of a poor Indian farmer became the youngest girl to climb Mt. Everest May 24,2015. 27. 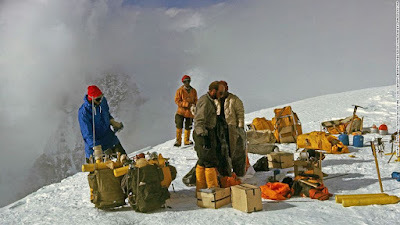 Alan Arnette, a mountaineer from Colorado whose blog is a trusted source of Everest information, has mentioned that from 1924 to August 2015, 283 people have died on the mountain – 170 foreigners and 113 Nepalis – leading to an overall deaths-to-summit ratio of about 4%.